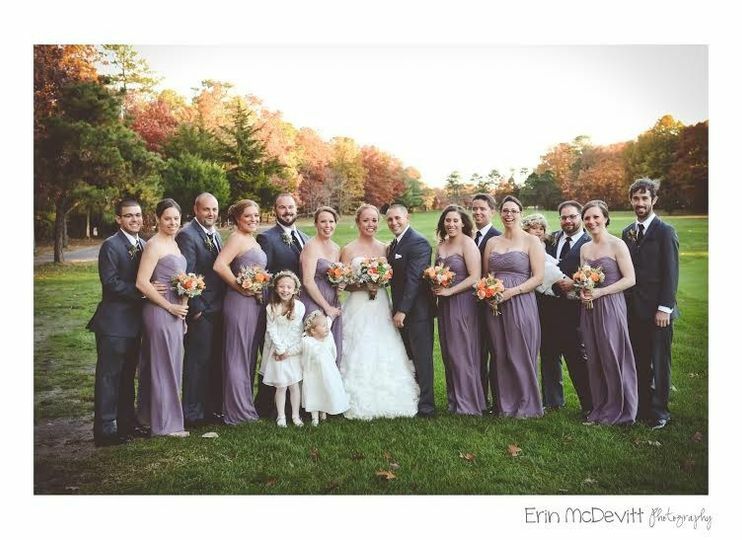 The Blue Heron Pines Golf Club, a country club with a ballroom, hosts weddings for couples in the Southern New Jersey area. 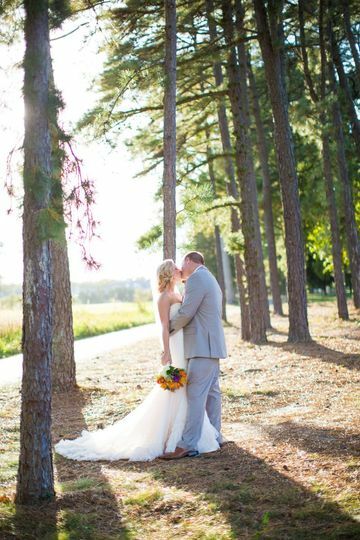 This elegant venue features country architecture and plenty of outdoorsy garden-like spaces for a couple’s fairytale wedding. 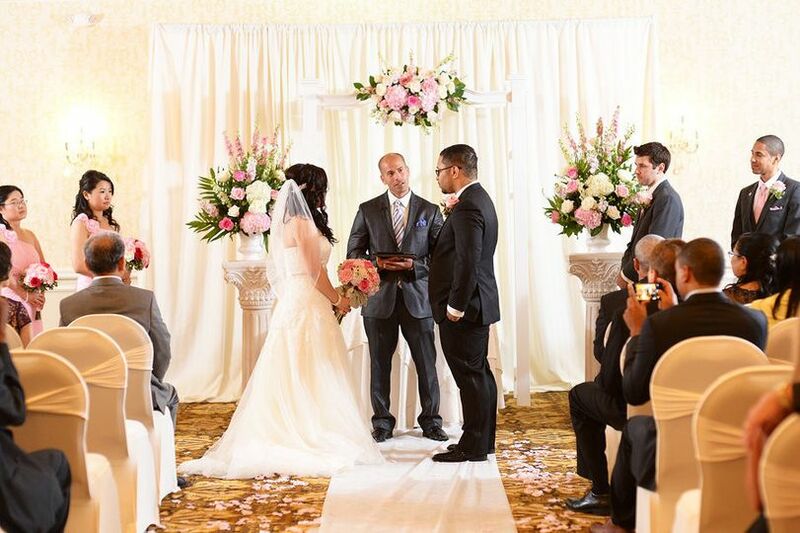 Couples can find this venue in Egg Harbor City, New Jersey, approximately 11 minutes away from the Atlantic City International Airport. 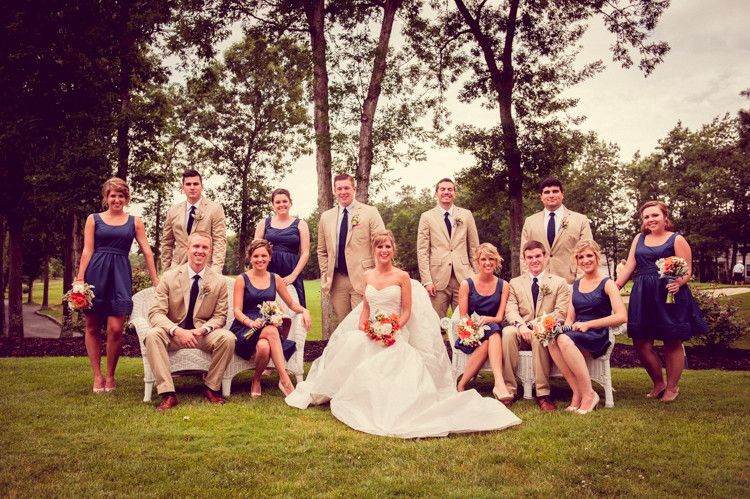 Couples can invite up to 175 guests to attend their wedding at the Blue Heron Pines Golf Club. 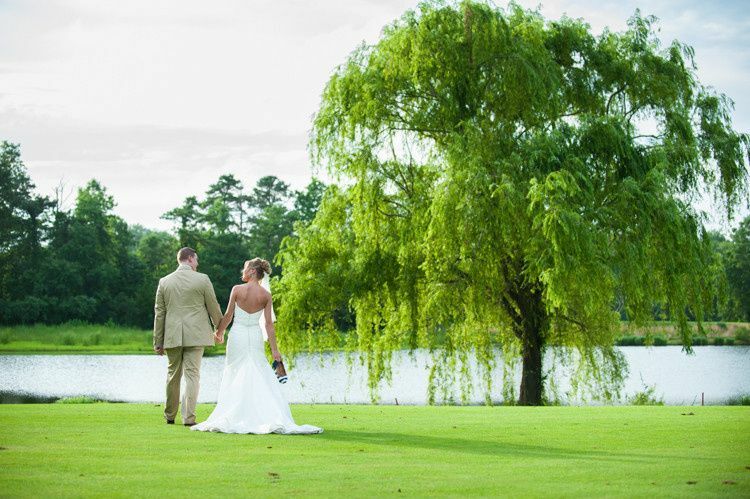 The club sits on a magnificently landscaped property with green grasses, full trees, and a pond with a willow tree. This latter location makes for the most romantic wedding portraits, although the entire course’s beauty should not go unnoticed through the lens of a camera. 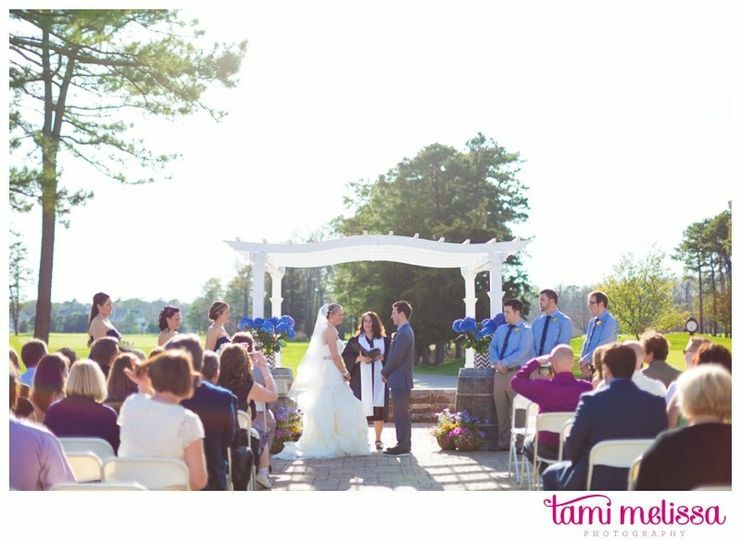 Couples can have their ceremony right on the brick patio of this venue, with a white wedding pergola under which they can marry. Trees and grasses stretch off into the distance. 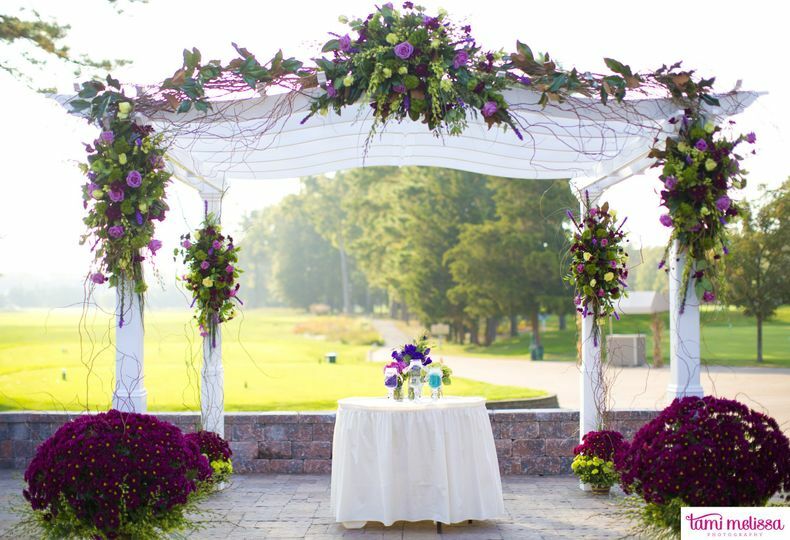 The pergola can be decorated with flowers or drapery or left plain for a couple’s wedding day. 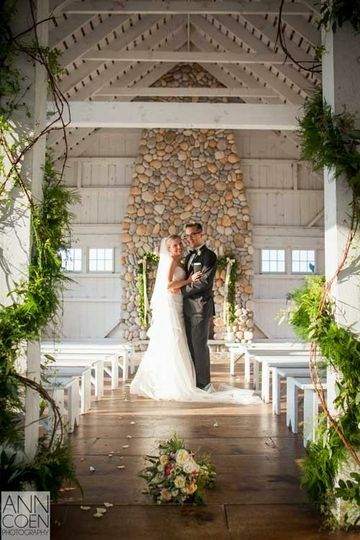 From the ceremony, they can meet with guests in the barn-like ballroom space. This room features a high cathedral ceiling of wood, with heavy timber beams crossing overhead. Windows stretch up the wall to the highest point on the ceiling, giving guests an amazing view and letting in natural light. 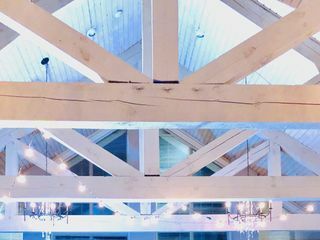 Country chic chandeliers and market lights add brilliance once the sun goes down, so that the party can continue into the night. 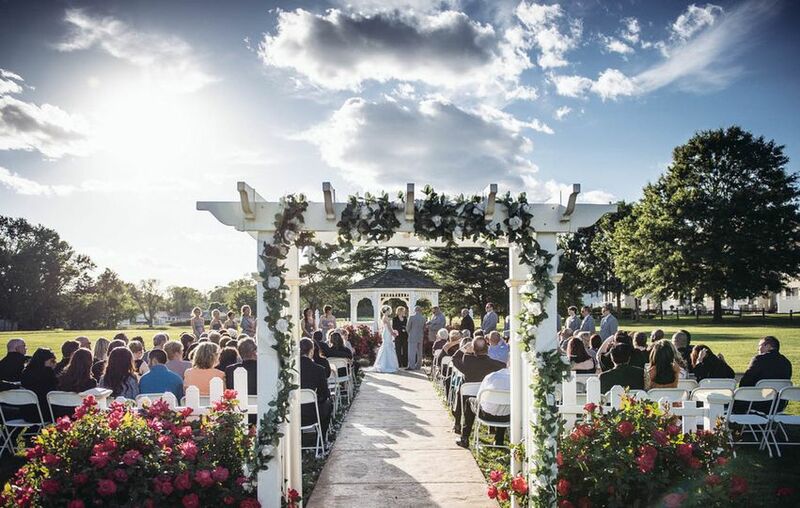 Ceremonies and receptions can both be held on this property, in addition to rehearsal dinners, for which couples and attendees will have access to a private room. 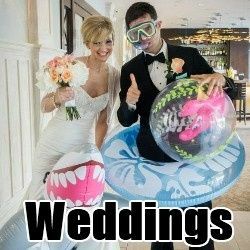 All-inclusive packages for the wedding take the stress off of couples, who can instead relax in their bridal suite when the big day arrives. 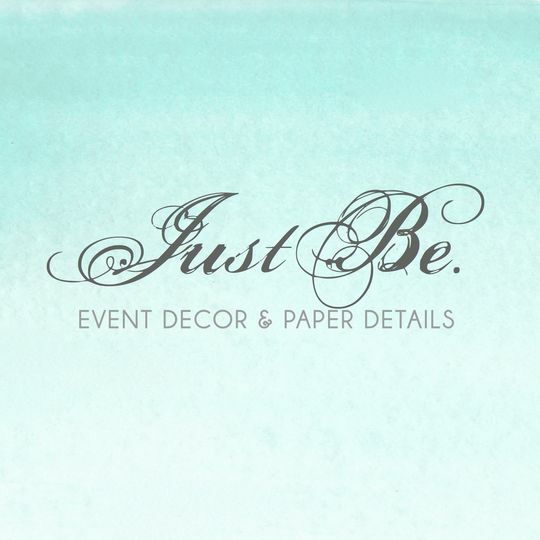 Event planning prior to the wedding helps everything to run smoothly, and many in-house services mean less possible coordination or communication errors. In-house bar, catering, and wedding cake services keep the kitchen busy on the day of the wedding. Outside vendors are also welcome at this country club. 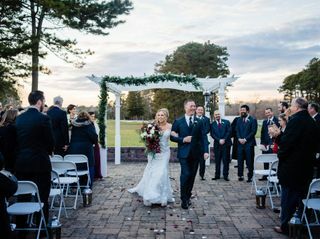 We looked at 10 AC area reception venues, including country clubs, restaurants, and banquet halls, before deciding on Blue Heron Pines, and we couldn't be happier with our choice. 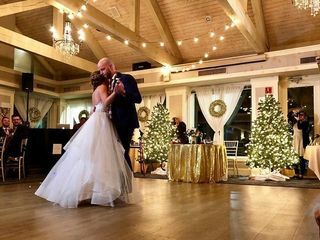 The decision was based on the reasonable rates and beautiful banquet space, but Blue Heron Pines also came through with excellent food and service. Actually, our first visit to Blue Heron Pines nearly turned negative. The manager with whom we had our appointment called out sick. But general manager Will Arabea quickly put aside what he was doing and met with us instead, making the meeting a positive one. The experience told us that the staff there would be willing to go the extra step if things didn't go quite as planned. Will continued to be our primary contact, guiding us through the planning process and assisting with a multitude of details. We can't say enough about his friendly attitude, attention to detail, and availability to help. From our initial tour to our wedding day, he was there to answer questions and offer suggestions. He went out of his way to help us, and I'll never forget how he made our 2-yr-old flower girl smile for the photographer! In the end, the proof was in our guests' rave reviews. The open bars were flowing, all the food on the buffet was complimented, and cake/clean-up was done in a timely fashion. Everyone had a great time. Blue Heron Pines offered a side-bar area with TVs for our after-reception party. The club's excellent staff hung with us until the last guest was ready to go. After shopping around, we would recommend Blue Heron Pines for its excellent value. 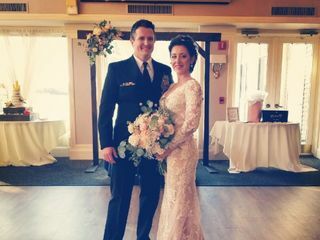 But after our wedding reception, we would also recommend it for the amazing food, service, and a great time! I have nothing but wonderful things to say about Sarah and Tara and the rest of the staff. They were always extremely responsive for all of my emails and listened to each and every tiny detail of a request and made it happen!! 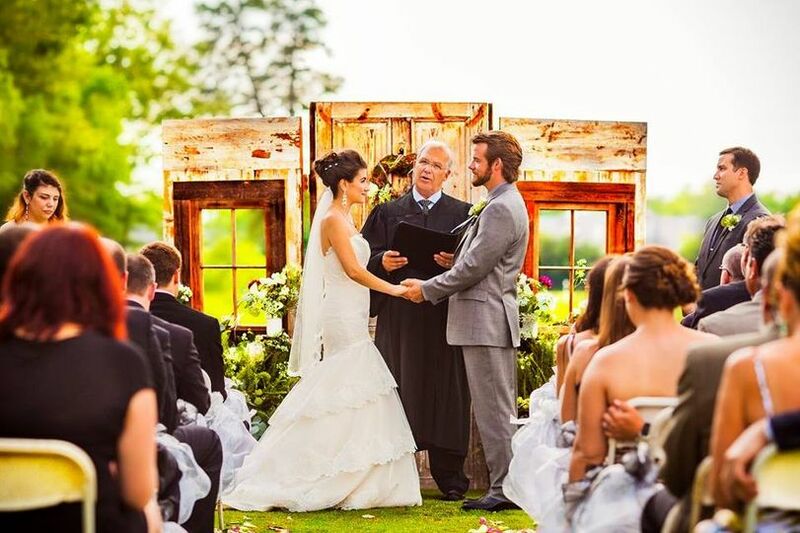 I was blown away by the attention we received on the day of our wedding—they took care of our every want and need. 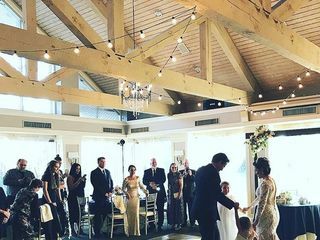 I would recommend a wedding at blue heron over and over again!! You won’t be disappointed!! My husband and I had the greatest experience with BHP. 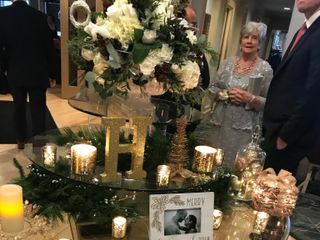 We booked BHP a little less than a year from our wedding date and we never once felt stressed with the timing of wedding payment due dates or the planning meetings. 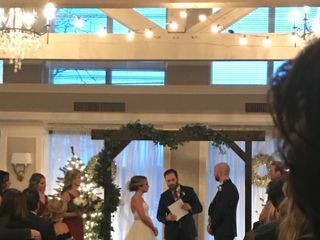 BHP was very accommodating and supportive for our outdoor ceremony--a warm 40 degree day :) They also did a great job arranging our decor based upon our vision and followed our decor directions seamlessly. Tara, Sarah, & Alli are perfect hosts!